A little Bio on me!! A passion for aviation and an extraordinary eye for capturing the joy of flying is the jumping off point for images created by Joseph D. Kates, co-founder and chief photographer of High Alpha Imaging. Joe’s enthusiasm for aircraft and helicopters has always been fueled by family. It started early in Joe’s life, while living in Hackensack, New Jersey. Joe and his grandmother, despite never flying in her lifetime, would sit for hour after hour on La Guardia Airport’s observation decks watching the aircraft. When the family relocated to the New Mexico desert, Holloman Air Force Base provided a daily personal air show of F-4 Phantom II’s for he and his brother, Steve Kates (a.k.a. Dr. Sky www.drsky.com). 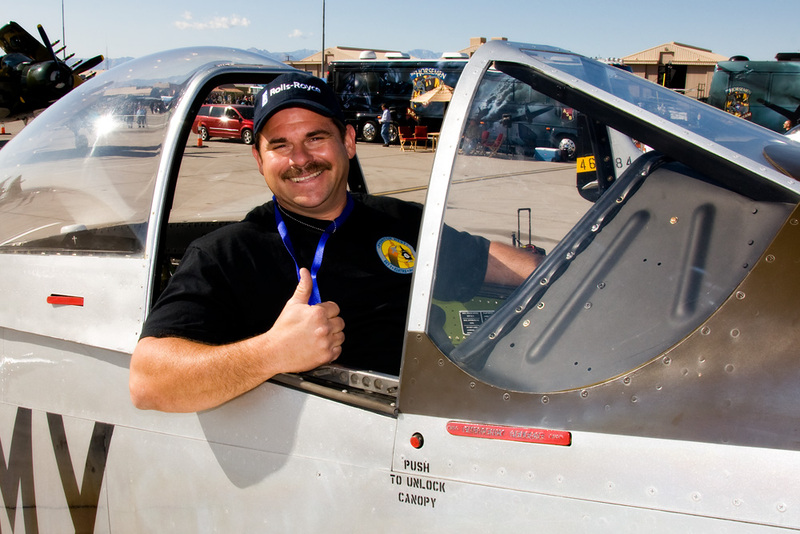 While living in New Mexico, Joe attended the Holloman Air Force Base Open House Air Show. A very special gift from his parents, a Kodak 110 Instamatic camera, went with Joe to the air show and his first aviation photos were shot. A lifelong journey into the world of aviation photography had begun. Over twenty one years have passed since that first camera and photo and family continues to play an important role in Joe’s photography. Years ago, a gift of a 35mm Minolta X370 camera and lens system from his brother and sister brought Joe’s photography to a new level. 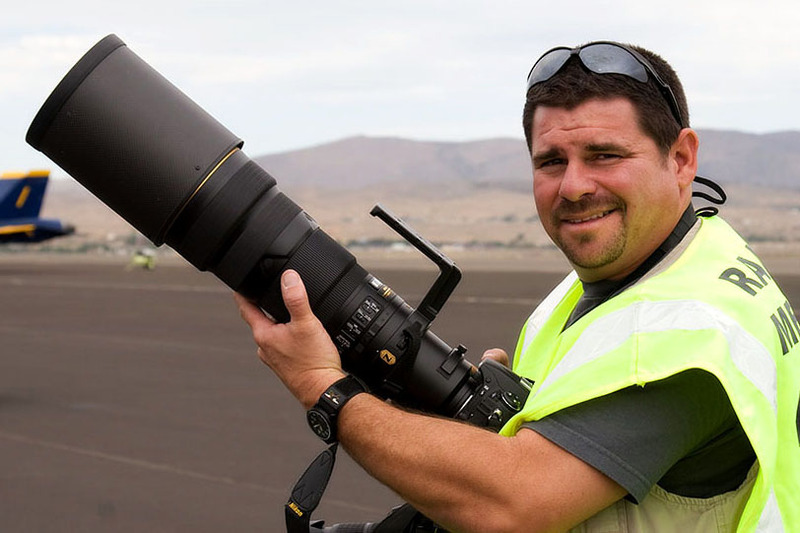 Today, Joe shoots in digital and film, using both Canon and Nikon camera bodies while attending air shows and visiting military bases throughout the United States with his brother Steve,Joe's Parents Robert and Dolores Kates still attend airshows with Joe from time to time. He is an active member of the International Society of Aviation Photography (ISAP). 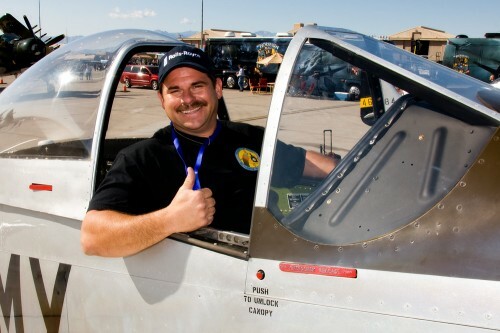 Joe’s wife, Melissa Kates, fully supports Joe’s passion for aviation photography. They currently reside in a suburb of Phoenix, Arizona and in close proximity to Luke Air Force Base and Glendale Municipal Airport, giving Joe his daily dose of aviation. In Reno with Nikkor 500 prime!! To view Joe’s images, please visit www.photorecon.net ,www.classicwarbirds.net or www.phxspotters.com.